World Design Consortium is interested in design of Eco Sustainable Projects, Environment Friendly Designs, Bio-degradable Products and similar projects for interested parties. Please kindly contact WDC for Sustainable Products, Projects and Green Design consultancy, tenders, jobs, offers and requests. Below, displaying an award winning project by DR/18526503. 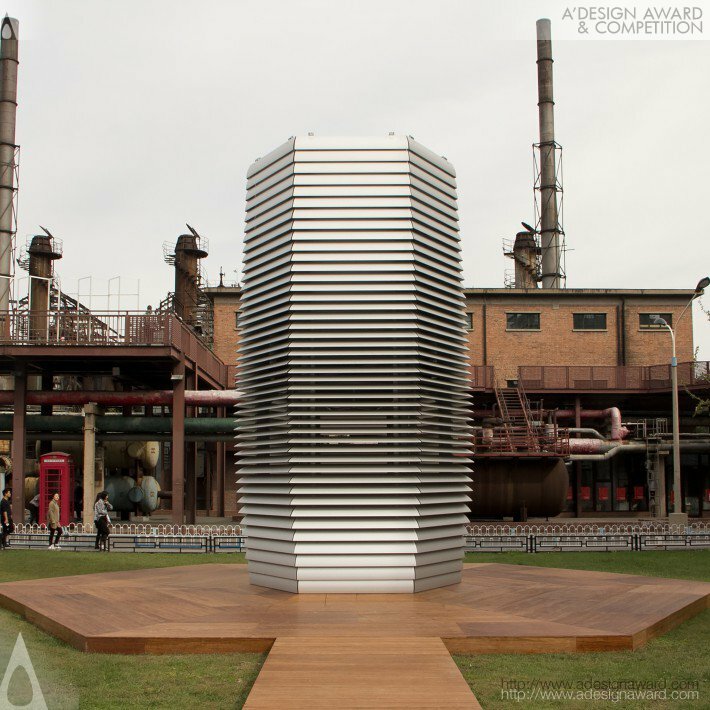 The Smog Free Project offers a unique sensual experience of a clean future. 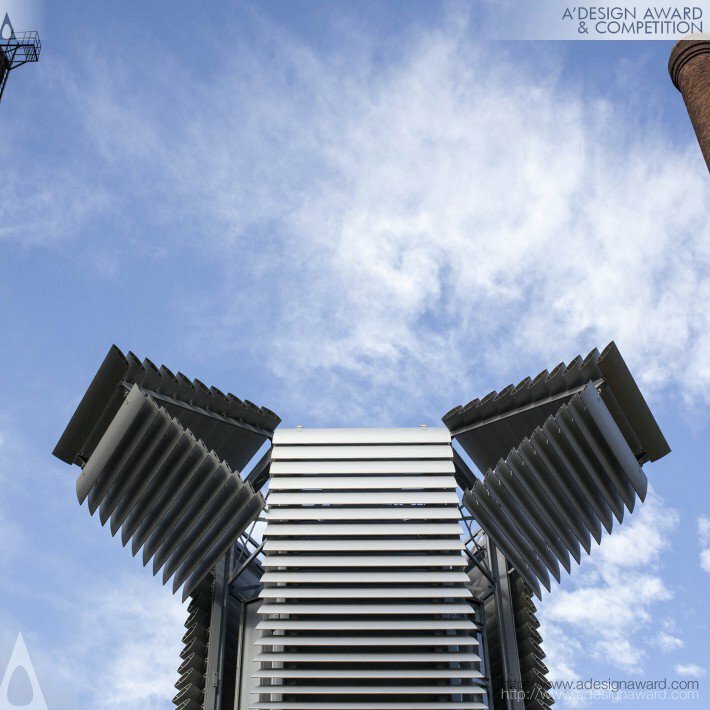 It consists of Smog Free Tower and Smog Free Jewellery, and the Tower is the largest air purifier in the world that cleans 30,000m3 per hour via patented ion technology, using no more green electricity than a waterboiler. 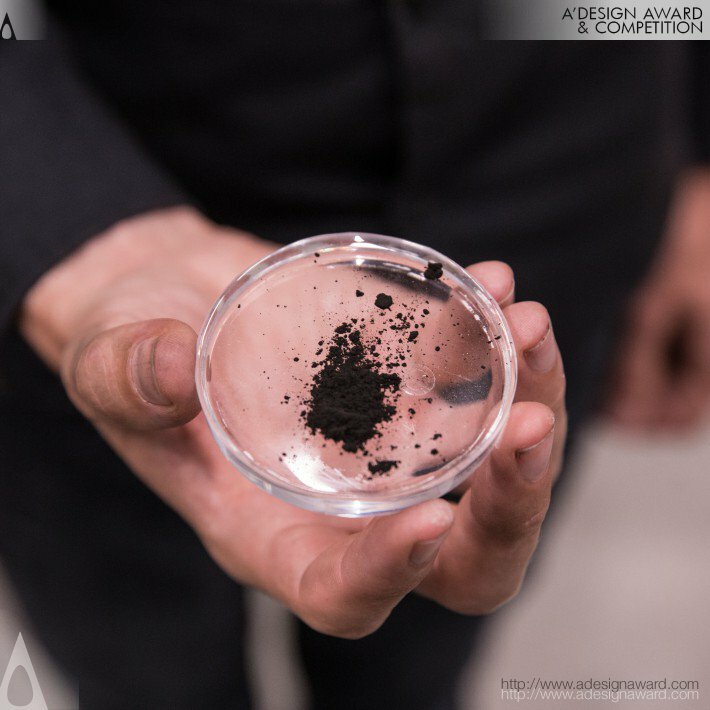 Collected smog particles are then compressed and turn into a tangible souvenir, rings and cuff-links. 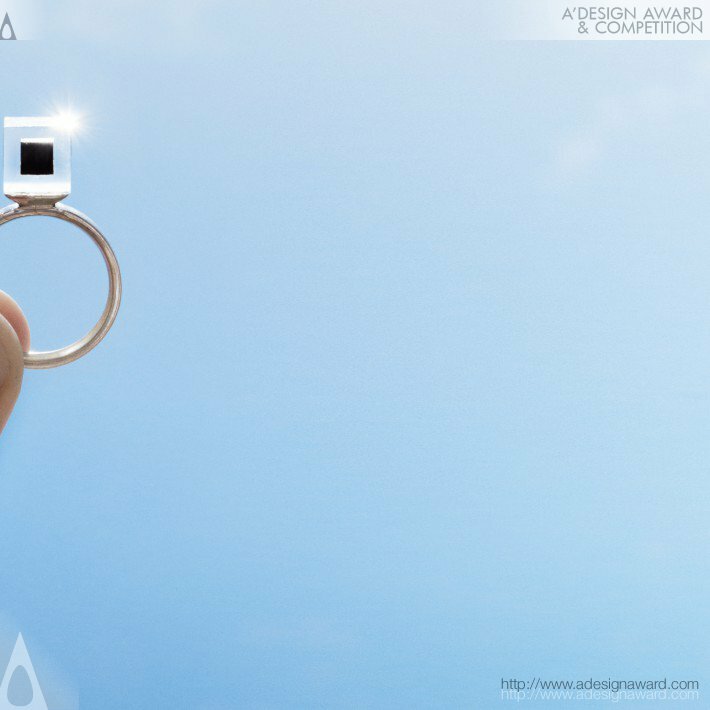 By sharing a Smog Free jewelry, one donates 1000m3 of clean air. If you wish to have a very good smog free tower and smog free jewellery design, please contact our secretariat and indicate that you wish to work with DR/18526503 for your smog free tower and smog free jewellery project. We will process your request immediately and forward your requirements to DR/18526503. 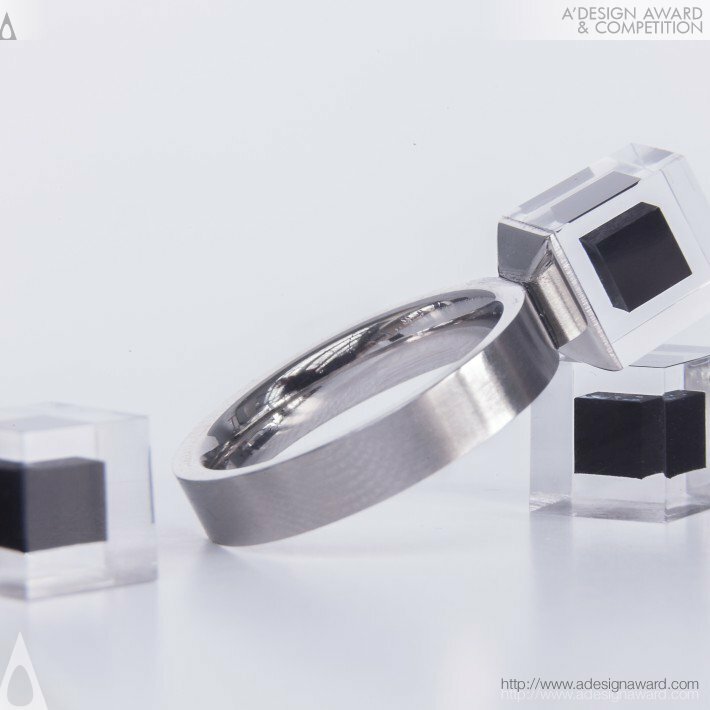 Request Consultancy for smog free tower and smog free jewellery design by DR/18526503.